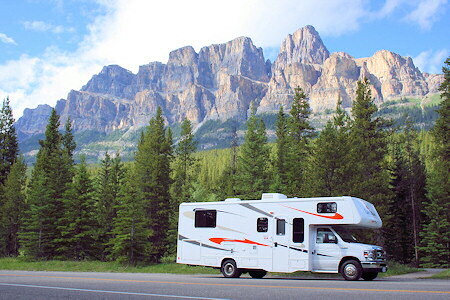 RV Vacations & Rentals in Canada's Rocky Mountains & Western Canada. 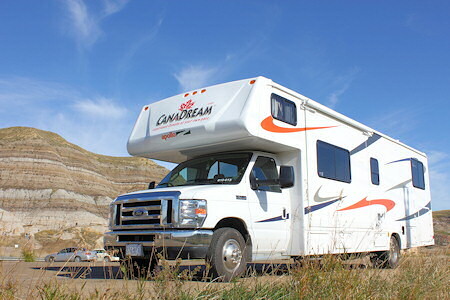 CanaDream RV, Vancouver, Calgary, Edmonton. 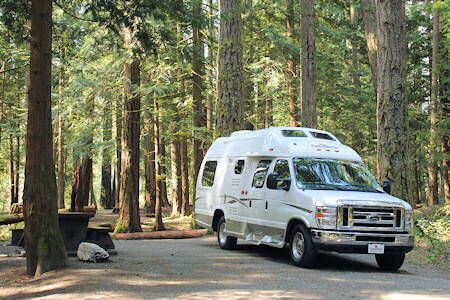 Motorhome Vacations & RV Rentals, Canadian Rockies & Western Canada. 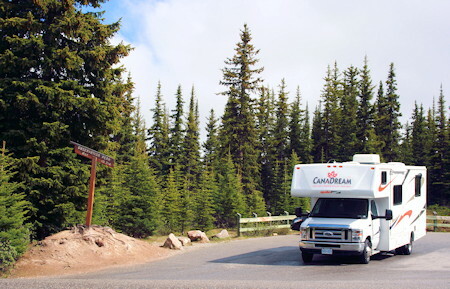 CanaDream RV Rentals & Sales. Serving Western Canada from Calgary, Edmonton & Vancouver. 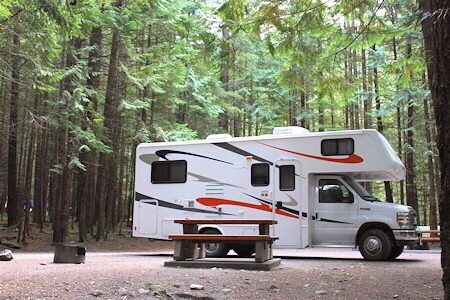 RV Vacation Rentals. 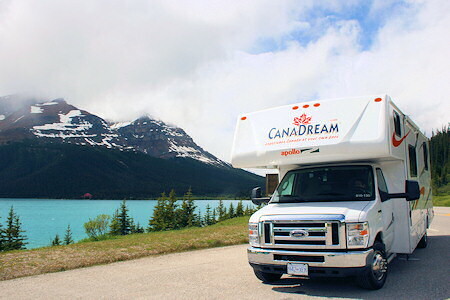 Your dream vacation in the Canadian Rocky Mountains will start with a visit to any of the seven CanaDream locations in Canada. In the west youll find them in Calgary, Edmonton, Vancouver and Whitehorse, with Eastern Canadian locations in Montreal, Toronto and Halifax. from Calgary, Edmonton and Vancouver.